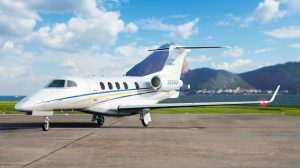 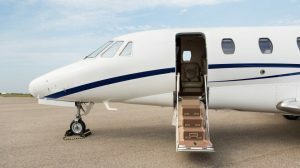 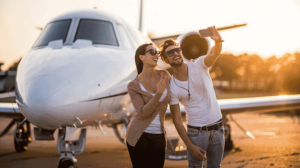 What are the Variables that Define the Price of a Private Flight? 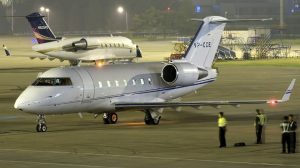 First Class or Private Jet? 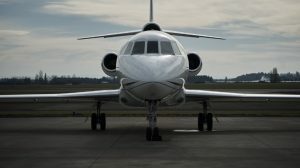 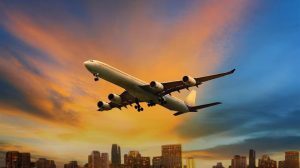 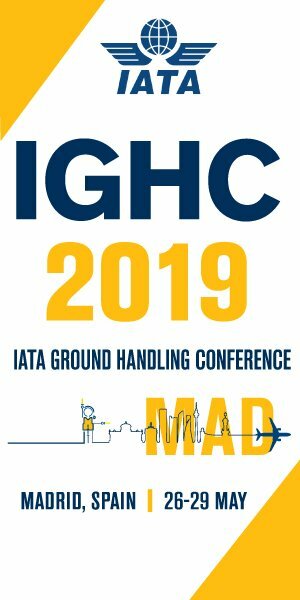 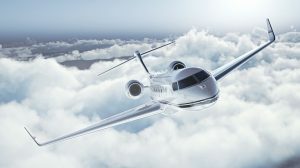 How Business Aviation Thrives Thanks to Commercial Flight’s Inefficiency?